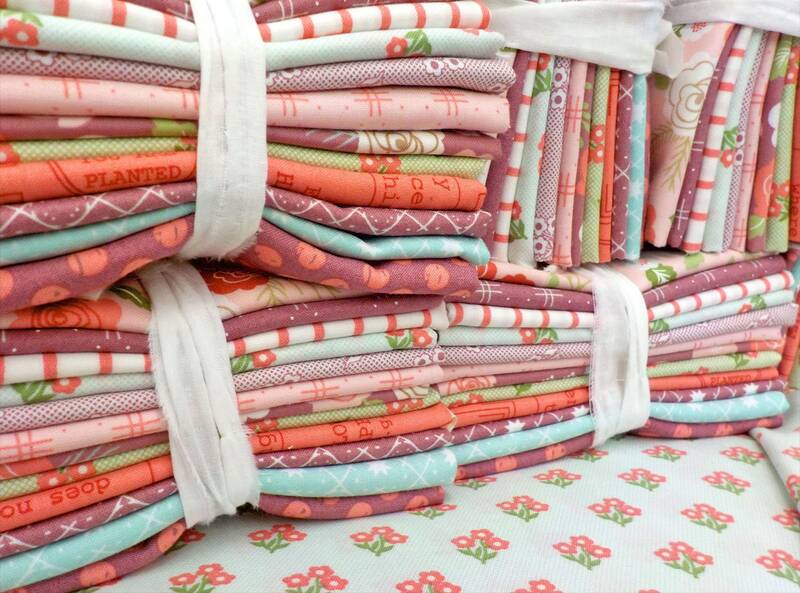 A scrumptious collection that is sure to have you dreaming of sunny summer strolls, pink lemonade, and fresh fruit salad! I've pulled together my favorites from this collection to bring you a delicious bundle of orchid, raspberry, apple, pinkberry, and sky. 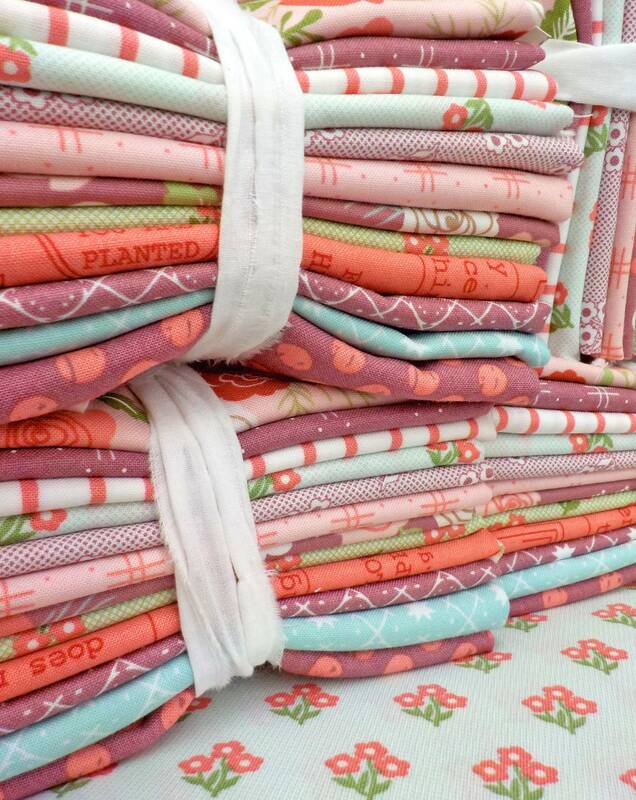 12 fat quarters round out this predominately orchid bundle. Perfect for sprucing up your stash, adding to Garden Variety (look for a little project featuring these 2 lines mixed), or whip up a spring-inspired throw for the porch, patio, or deck.